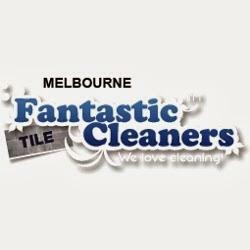 Cleaning solutions for your tiles and grout! We know that maintaining your tile can be very difficult job. That is why we are here to provide you full cleaning solutions for your hard floor. Our trained cleaners are ready to deal with any situation. Call us now!